Free-spirited Jia Lin is the founder and artistic(creative) director of J.Lin Swim. A Shanghai native, who found her paradise on Balinese beaches, Jia’s earliest memories are of moving to the United States. It’s that authentic mix of east and west that makes her who she is today. And that so informs her aesthetics. An insatiable wanderlust was unleashed after graduating in Fashion Design from Moore College of Art in Philadelphia. Working in the intense environments of the New York fashion world(Ralph Lauren, Macys, Hanes…) for ten years afforded time to travel across the globe, reconnected Jia with her Asian roots. The pace of life in Bali and its on-the-beach chic resonated with Jia, and so it became home, and it also gave birth to a question-why was men’s swimwear so many steps behind the female equivalents? Who Is She Designing For? An obsession with the fine line where fashionable meets functional drives Jia Lin. The J.Lin Swim man is insatiably stylish and intensely masculine, but with a singularly modern outlook on life. He’s brand-conscious but beyond labels, and so his look should be timeless but up-to-date. He’s well traveled and his style should linger long in the memory, stepping out of the ocean anywhere from Mexico to Mauritus. J.Lin Swim is the realization of the idea that simplicity is the ultimate sophistication. The swimwear line is an expression of Jia free-spirited journey across the globe. A true blend of East meets West! She took inspiration from vintage prints she found throughout her travels in Asia, and the silhouettes are a combination of old Hollywood fashion and retro men’s shorts from the 50’s. The logo design is her last name, Lin in Chinese. It has been an incredibly challenging yet rewarding experience creating this swimwear line and sourcing only the finest details—from zippers to logo snaps. J.Lin spent long hours working in the studio and have had countless fittings in search of the perfect tailoring and fit. 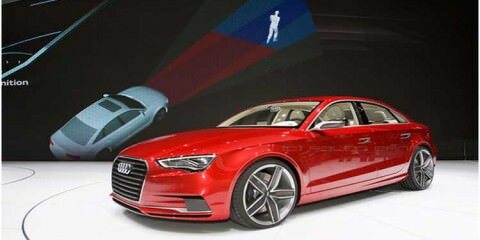 Every detail has been carefully thought through and executed. 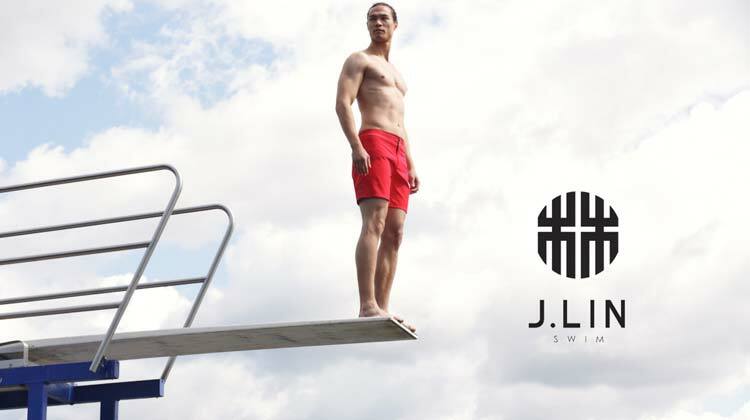 The goal of J.Lin Swim is to bring stylish, well-tailored swimwear to the modern, dapper man. Checkout her Kickstarter campaign here. Here are some of the Swimwear styles available through Kickstarter.